MOLINE — Video gaming establishments in the city face new restrictions that will limit the amount of advertising outside of their businesses. An amendment to the ordinance passed on a 7-0 vote. Alderman Quentin Rodriguez was absent. • Effective now, video gaming establishments will no longer be able to add any new advertisements using billboards, box trucks, pamphlets fliers or ads to promote their business. • Effective July 1, 2019, the advertising previously mentioned will no longer be allowed at all, and no ads will be allowed on the windows of the establishment either. • Effective Jan. 1, 2023, video gaming establishments will be restricted to having only one building sign. After the meeting, Mayor Stephanie Acri said that the council was at a consensus that the advertising for video gaming came on stronger than what was expected. “We are trying to address both our concerns and the concerns of our constituents that the advertising is overwhelming and it is not something that supports the feel of Moline,” Acri said. Acri said she had a conversation with one owner who said they felt the ordinance change was a reasonable thing to do. 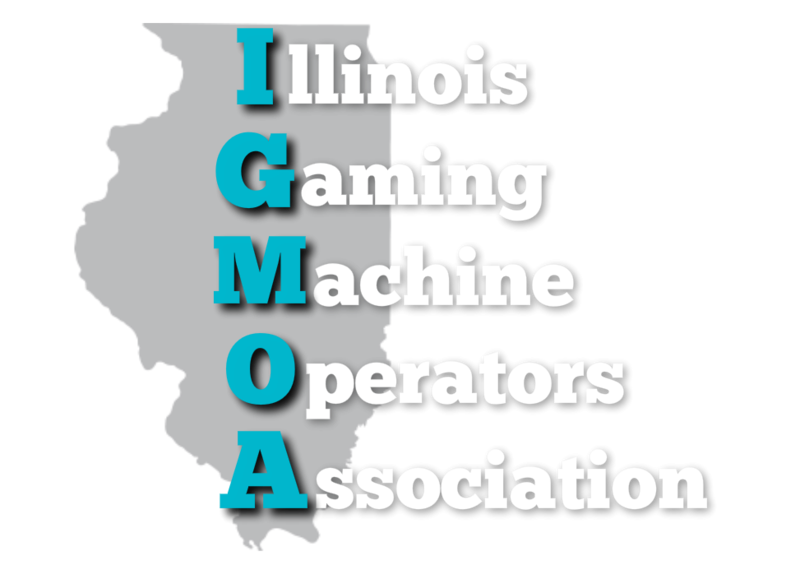 Another gaming issue will be returning to the council agenda in the coming weeks: changing the per-machine fee from $50 to $1,050. At the last meeting, council directed staff to draft an ordinance that would keep the fee per machine at $50 for the establishment owner but charge the owners of the machines themselves $1,000 per machine. • City attorney Maureen Riggs announced that the city is now the proud owner of the former New Mandarin Chinese Restaurant, 4808 27th St. She said the city closed on the sale last week and will use the property for future south slope wastewater plant expansion. 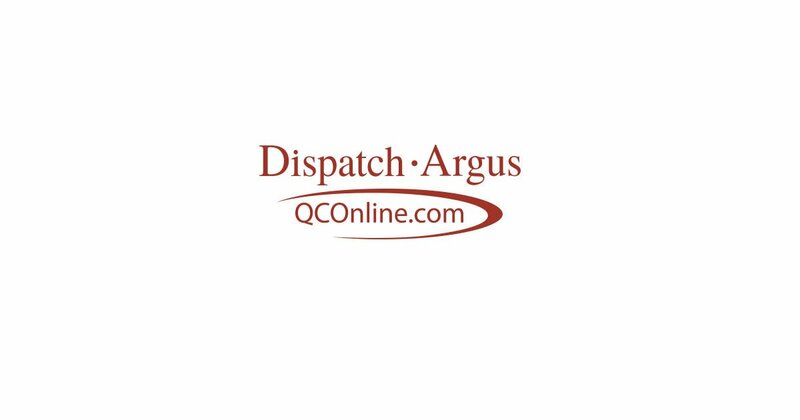 • Changes made earlier this year to address parking issues near the Western Illinois University-Quad Cities campus were made permanent on a 7-0 vote. Two-hour parking will be enforced in the Ben Butterworth Parkway lot numbers 3201 and 3301 between the hours of 8 a.m. until 5 p.m. Monday through Friday.